WHOA! Since the late eighties, Keanu Reeves has been a part of our lives and generally making the world a better place. 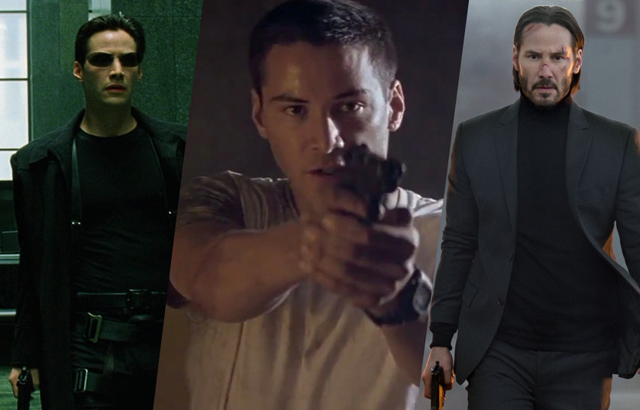 With the release of John Wick: Chapter 2 from Lionsgate‘s Summit Entertainment on February 10, we thought we’d look back and rank some of the best Keanu Reeves movies, which you can check out in the gallery below!